The pictures below are a short summary of what is in the Old Testament. They are very helpful if you are doing serious Bible study. 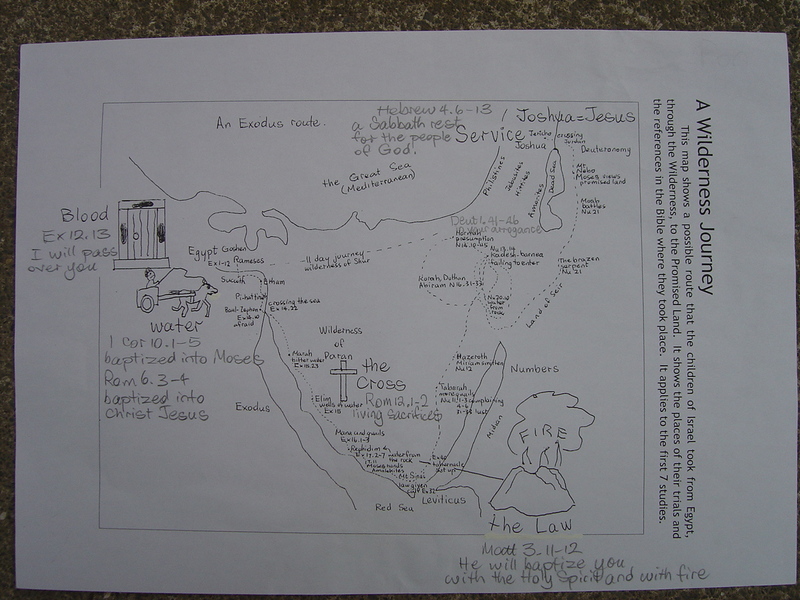 The journey of the children of Israel through the wilderness to get to the Promised Land. You will see the books of the Bible mentioned on the journey. 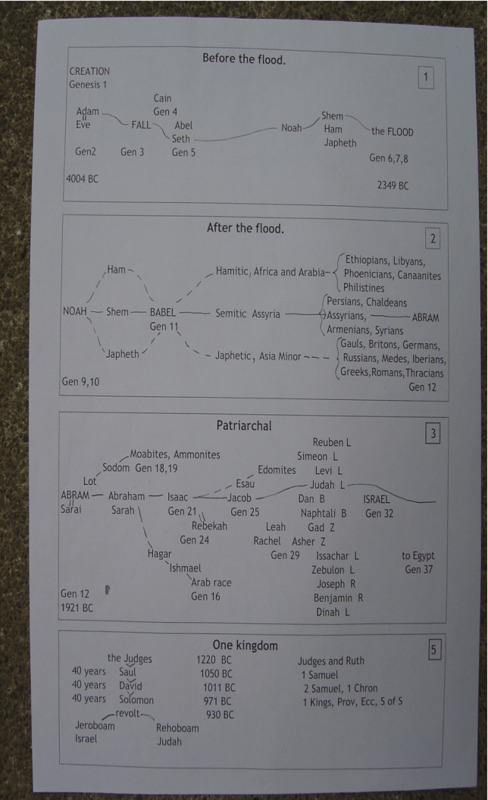 A summary of the Bible up to the end of the reign of King Solomon. 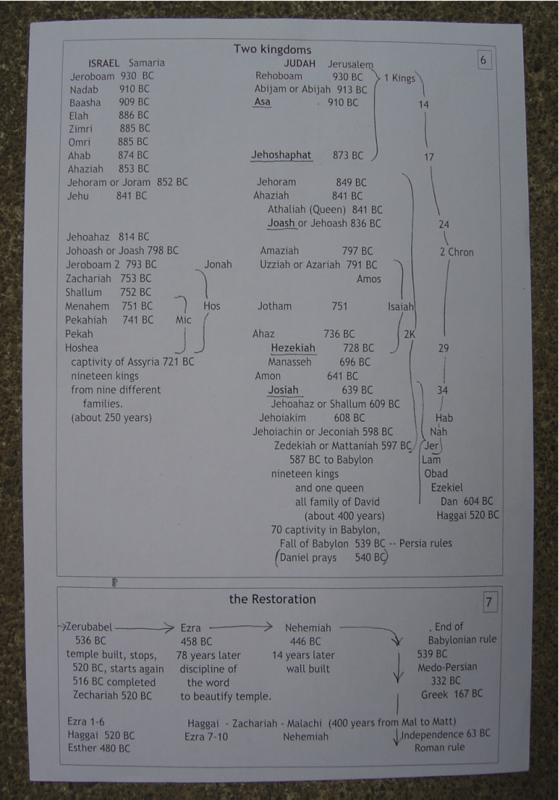 This covers the time of the two kingdoms and up to the period of Roman rule, just before Christ’s coming.